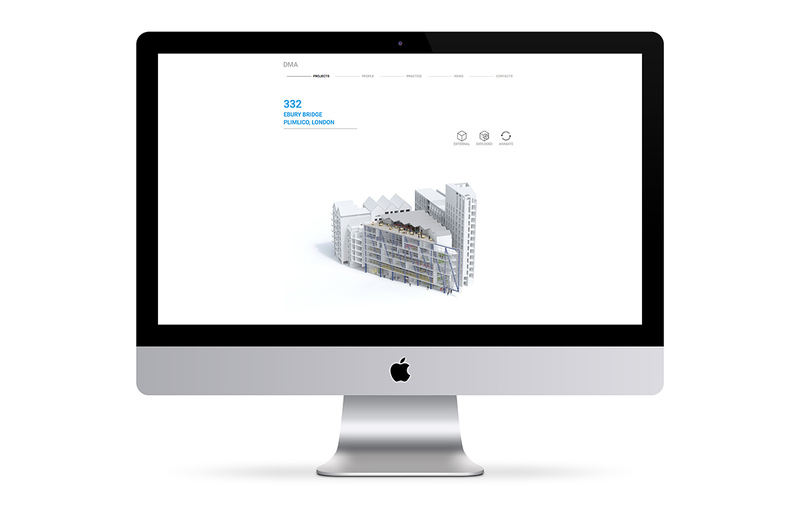 When multi award-winning David Miller Architects came to GQ for a cool new responsive website, we took on a project to really get our teeth into! We created an axonometric projection for each of the 30 developments, animating these to allow the building to be spun 360°, viewed inside and out, and build and collapse section by section. With each animation requiring 50 images to be stitched together, this was no small task! 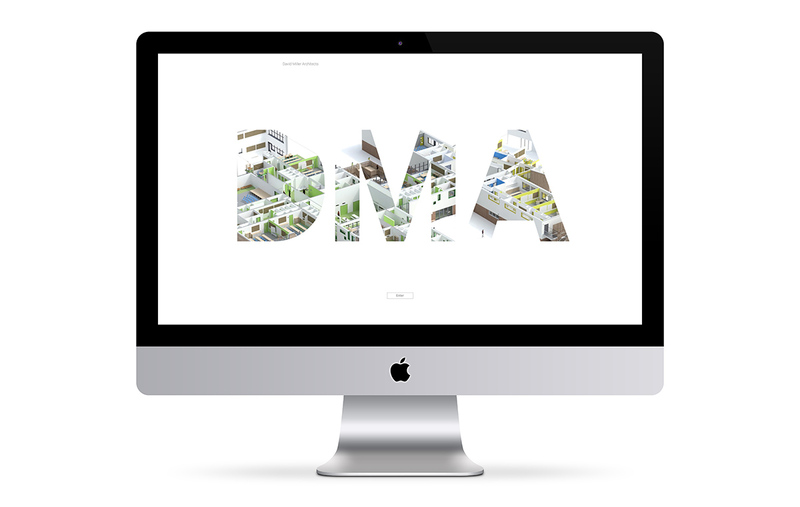 With a fresh, contemporary design to set off the clean brand, and a homepage featuring a video running within the DMA logo, it’s been great to see our hard work deliver a website that is sleek and user-friendly.